Appetizers, wine tasting out of the first year barrel, second year barrel and out of the bottle. Coffees and gift baskets available for sale/order by Pam’s Jammin’. 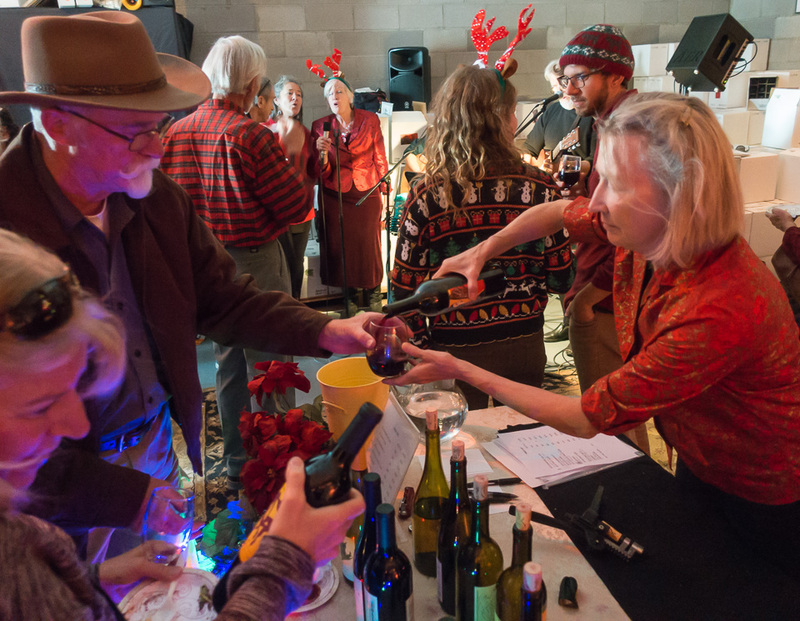 Buy your Holiday wine from Alfred Eames Cellars! Music by Karen and Tom Cochran and David Shepard upstairs throughout the day. 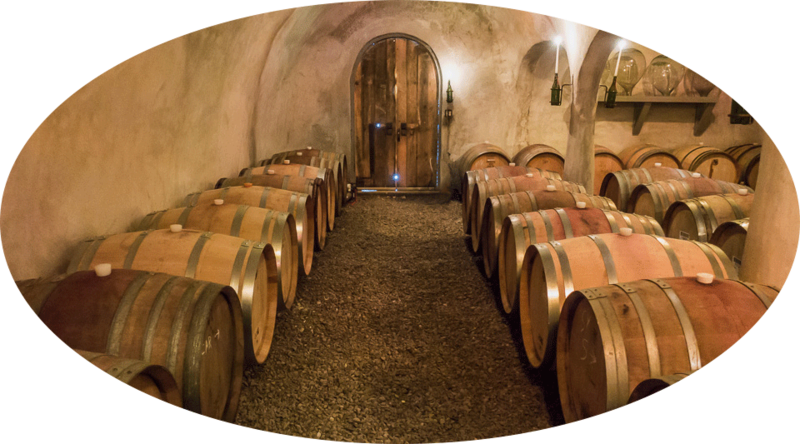 Madrigal singing in the cellar twice during each day (around 12:30 and 2:30). Start the joyous Holiday Season with fun, food, friends and good wine!! For more information, visit alfredeamescellars.com, pams-jammin.com or call 527-3269 or 527-6290.